The AV-1032-B offers is a unique combination of general-purpose ease-of-use and high performance. 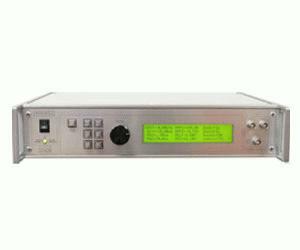 The AV-1032-B provides up to +/- 10V with very fast 1 ns rise times. The pulse width is variable from 50 ns to 1 ms, the PRF is adjustable to 1 MHz, and a variable delay to 1 ms is provided.